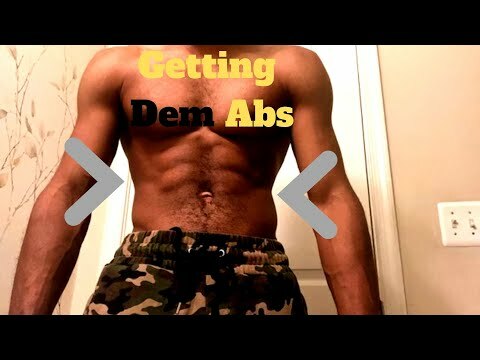 Here is a core workout routine that you can follow along to, to burn the abs, low back, and hips. This 3-minute drill is great for developing strength, endurance, and building muscle whether you're going for aesthetics or function. 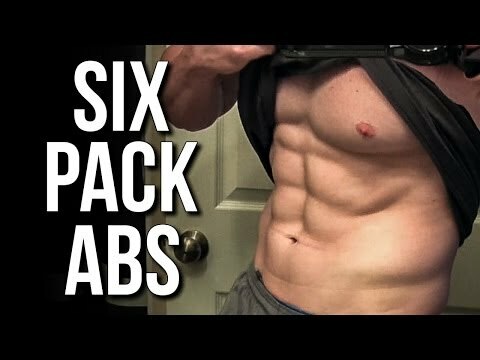 Here is a core workout routine that you can follow along to, to burn the abs, low back, and hips. 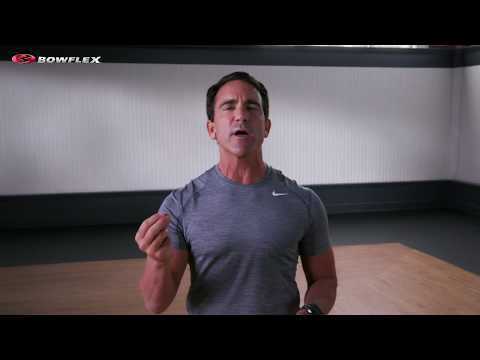 This 3-minute drill is great for developing strength, endurance, and building muscle whether you’re going for aesthetics or function. 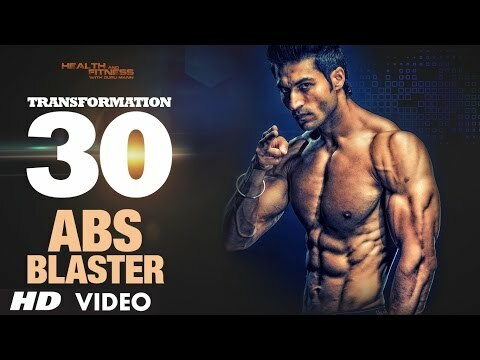 Is an intense but short ab workout as effective as a long one ? Man how many times a week I'm supposed to do that ab routine…??? Excellent workout for me. Good series of sets to start with and prepare for more. Thank you. Hey Shane plzz help me I feel so confident that I can hit my opponent when I'm imagining that I am hitting him when is not infront of me …..but when he is in front of me I become nervous… well that's a common point ok ……. Could I train this with an anterior pelvic tilt if I exclude the hip flexor dominant leg raises? Perfect , going to get shredded with this along with my regular. So THAT'S what my lower core feels like. Thanks! They make it look easy ! This work out is very hard . upper body and core vids have been great! i hope a leg workout is coming soon too. Love these 3-minute workouts! Could you do one more for legs/cardio? I use this one (and the upper-body workout) as a warmup routine and it's working great for me! 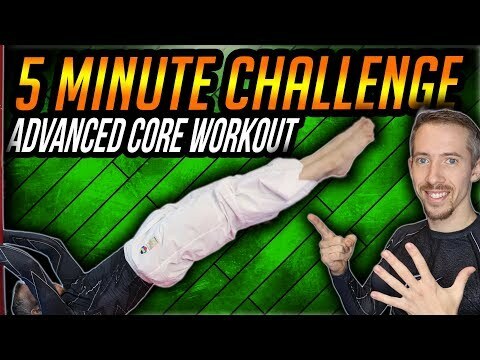 So Shane, I’ve been struggling for a long time trying to do proper sit ups and I’m always having trouble doing them without feeling the pressure on my lower back rather than my abdominals, which I’m told is not good, what would you say is the secret or trick I guess to doing a proper sit up? Aren't straight-leg sit ups bad for your back? I was warned never to do those. Every time I do leg raises, it feels like there is a lump in my leg that is insanely painful. I only feel it when doing straight leg raises and it's high up in my thigh. Anyone else get that?